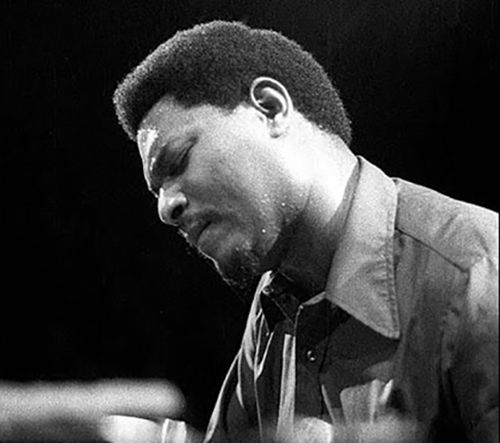 McCoy Tyner’s improvisation on Bessie’s blues, recorded with the John Coltrane Quartet in 1964, exemplifies the traditional Afrodiasporic performance practice of apart playing. A formulation of the art historian Robert Farris Thompson, apart playing occurs whenever individual performers enact different, complementary roles in an ensemble setting. For interpretative purposes, the concept helps to provide a cultural context for certain pitch-based formal devices, such as substitute harmonies and playing outside an underlying chord or scale, which Tyner uses in the course of his solo. This according to “Apart playing: McCoy Tyner and Bessie’s blues” by Benjamin Givan (Journal of the Society for American Music I/2 [May 2007] pp. 257–80). Today is Tyner’s 80th birthday! Above, performing in 1973; below, the recording in question. Enrique Granados’s Duo-Art piano-roll performance of his Danza española no. 5 (Andaluza), made some 20 years after the piece was published, illuminates much about late-Romantic piano performance practices. 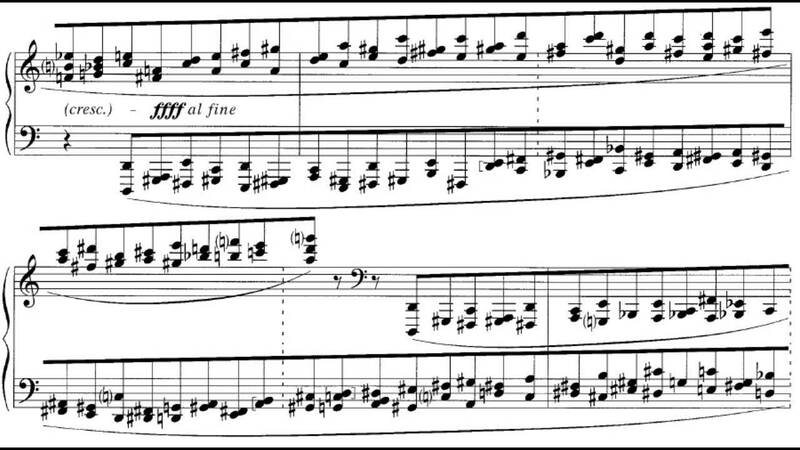 Transcription and analysis of this piano roll illustrate the disparity between score and performance. Granados added and changed notes, ornaments, articulations, and chords. 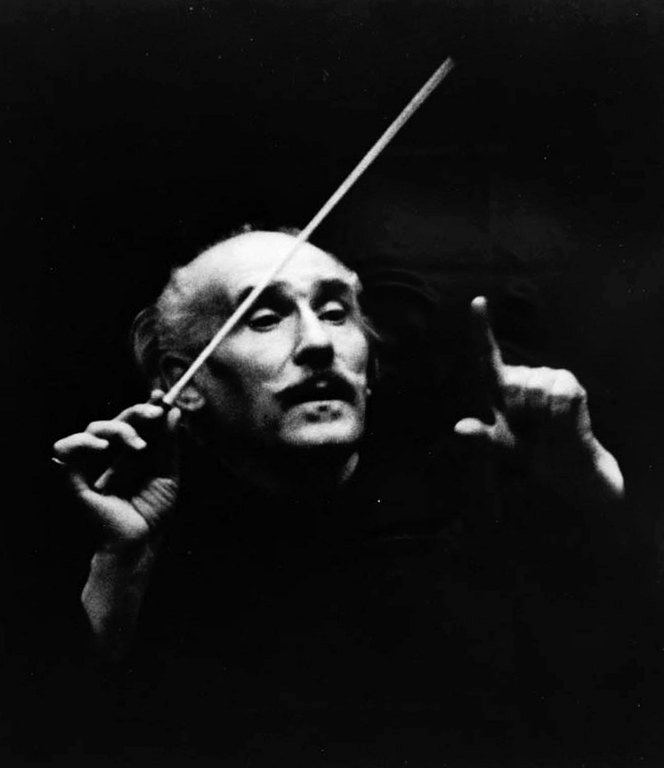 He also altered many rhythmic values, desynchronized melody and accompaniment, rolled chords at will, and introduced drastic tempo changes not indicated in the score. His performing style thus reflects a personal approach to the piano that lies well within the broader context of the Romantic performance tradition. This according to “Piano-roll recordings of Enrique Granados: A study of a transcription of the composer’s performance” by Anatole Leikin (Journal of musicological research XXI/1–2 [January–June 2002] pp. 3–19). 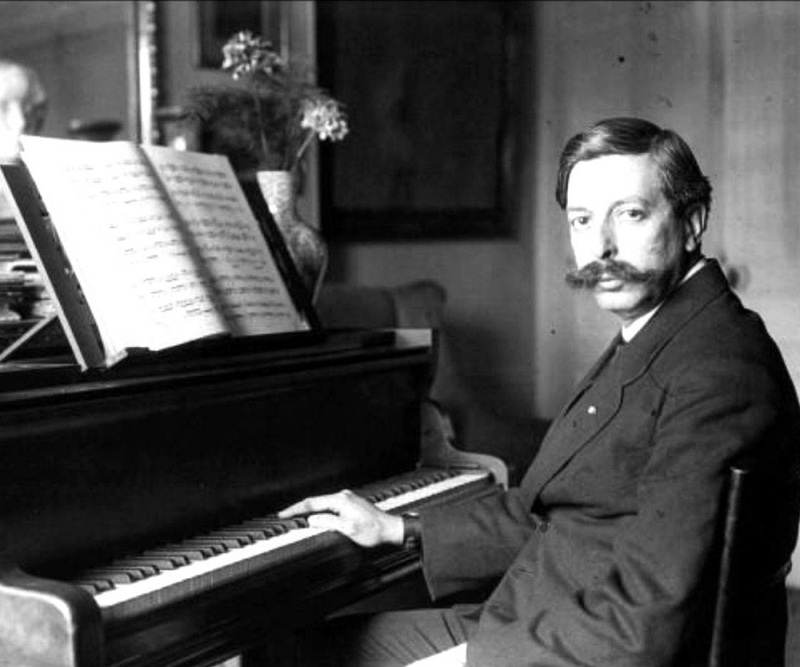 Today is Granados’s 150th birthday! Below, the recording in question. 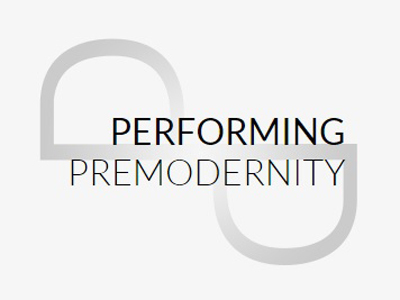 Performing premodernity online, an open-access journal launched in January 2015, publishes papers given at Performing Premodernity conferences as well as reports from workshops and other events. Performing Premodernity is a research project based at the Department of Culture and Aesthetics at Stockholm University. It is one of eight premodernity projects funded by Riksbankens Jubileumsfond (The Swedish Foundation for Humanities and Social Sciences). Concentrating on both academic and artistic research, the project aims to contribute to the revitalizing of historically informed performance today. The journal’s first volume includes papers from a conference that was held in København in February 2014 on Francesco Cavalli’s opera Gli amori d’Apollo e di Dafne. Below, Soledad Cardoso performs an aria from the work. Although writing allowed medieval composers to work out pieces in their minds, it did not make memorization redundant—rather, it allowed for new ways to commit music to memory. But since some of the polyphonic music from the 12th century and later was written down, scholars have long assumed that it was all composed and transmitted in written form. Our understanding of medieval music has been profoundly shaped by German philologists from the beginning of the twentieth century, who approached medieval music as if it were no different from music of the nineteenth century. The fact that a piece was written down does not necessarily mean that it was conceived and transmitted in writing. A new model emphasizes the interplay of literate and oral composition and transmission. This according to “Medieval music and the art of memory” by Anna Maria Busse Berger (Berkeley: University of California Press, 2005). 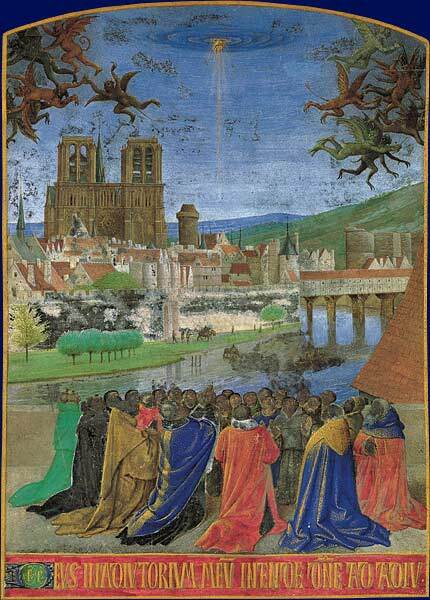 Above, Notre Dame Cathedral, an early center of polyphony, around 1450; below, Viderunt omnes. by Pérotin, who is widely considered to be the first to compose at his desk rather than in the church. Free improvisation, which arose among jazz musicians but now encompasses a broad range of musical interactions, is best understood as a forum for exploring interactive strategies. The practice emphasizes process, an engendered sense of discovery, dialogical interaction, the sensual aspects of performance, and a participatory aesthetic; its inherent transience and immediacy challenge dominant modes of consumption and sociopolitical and spiritual models of the efficacy of art. This according to “Negotiating freedom: Values and practices in contemporary improvised music” by David Borgo (Black music research journal XXII/ [fall 2002] pp. 165–188). 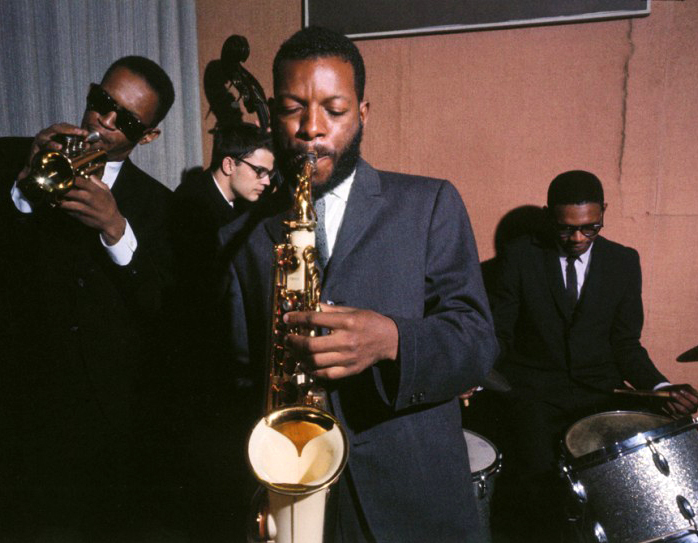 Above and below, Ornette Coleman’s group in the early 1960s. 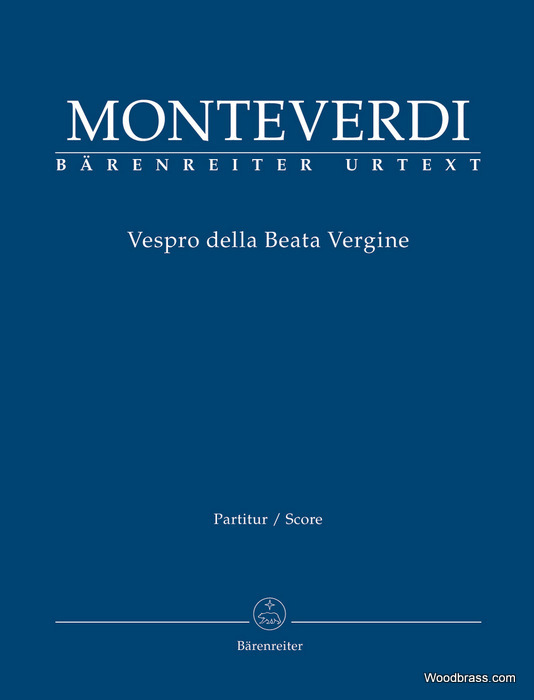 In 2013 Bärenreiter issued a new Urtext edition of Monteverdi’s Vespro della Beata Vergine, one of the most beloved sacred works of the 17th century. The volume originated in a graduate seminar at the University of North Texas under the direction of the Monteverdi specialist Hendrik Schulze, who served as the book’s editor. The edition combines the latest in musicological research specifically with the needs of the performer in mind, making a modern interpretation of this 400-year-old work possible. This new research has led, for instance, to a divergent evaluation of the Lauda Jerusalem oriented towards performance practice, with numerous additional accidentals and a new interpretation of the melodic variants from the different part books. Below, John Eliot Gardiner leads a full performance of the work. Go ahead, you deserve it. 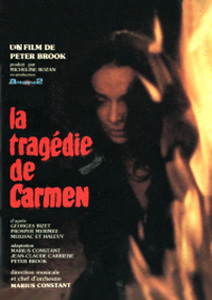 The 1981 premiere of Peter Brook’s and Jean-Claude Carrière’s La tragédie de Carmen at the Opéra in Paris sparked considerable controversy over its focus on the bleaker, darker aspects of the story. In their revision of Bizet’s Carmen, Brook and Carrière attempted to be truer to Prosper Mérimée’s 1845 novella, emphasizing the basic components of its tragedy: sorcery, sexuality, obsessive love, and death. They removed the comic elements from Bizet’s work, reasoning that the composer had been constrained by a theatrical medium that demanded the inclusion of comedy. This according to The tragedy of Carmen: Georges Bizet and Peter Brook by William Manning D. Mouat, a dissertation accpted by the University of Washington, Seattle, in 1996. Above and below, Zehava Gal in the title role. In a 1993 interview, Marilyn Horne discussed her study of the few examples of Rossini’s written-out vocal ornaments. This according to “La Rossiniana: A conversation with Marilyn Horne” by Jeannie Williams (The opera quarterly IX/4 [summer 1993] pp. 64–91). 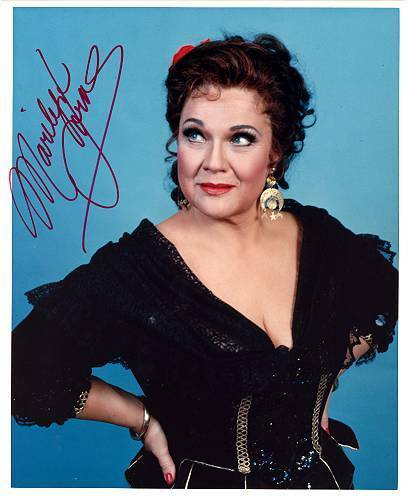 Today is Marilyn Horne’s 80th birthday! Below, the diva demonstrates.